Remember: It should have been on May 19, 1999 in London. 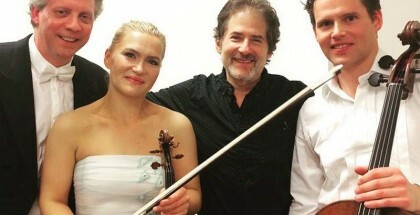 James Horner and Sony Music had organized the Titanic concert. 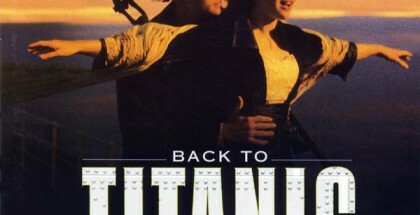 In the program, there would have been two suites written for the album, Back To Titanic: "Titanic Suite", "Epilogue – The Deep and Timeless Sea", as well as a Celtic medley including Patriot Games / Braveheart / The Devil's Own and the world premiere of a ballet, Celtic, with the Riverdance troupe. Unfortunately consumed by the composition of the score for Mighty Joe Young, the composer had not time to finish his ballet and the concert had to be canceled. 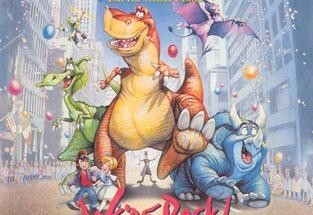 16 years later, a similar event will finally take place. 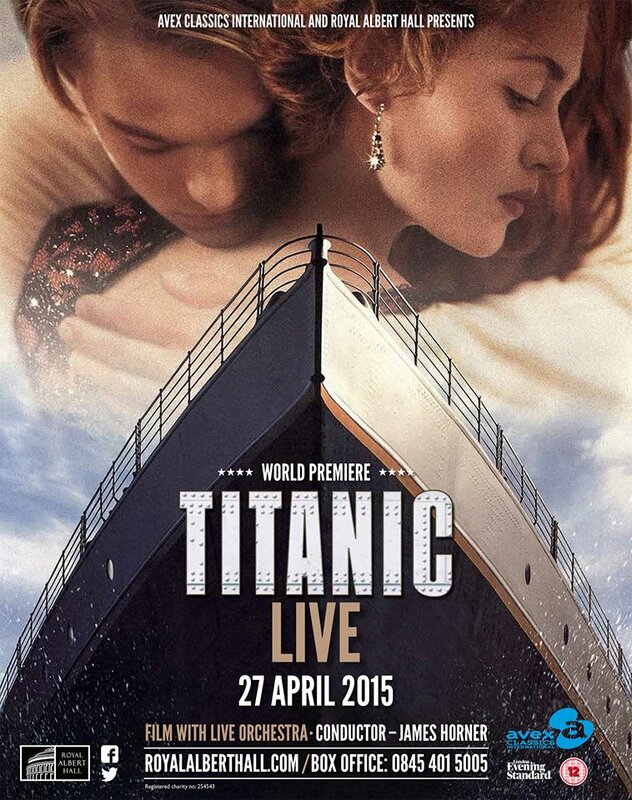 Avex Classics International and the Royal Albert Hall organize Titanic Live. 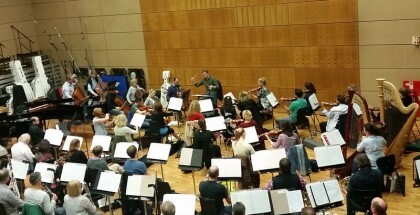 This concert will feature James Horner himself conduct a 90-piece orchestra, a choir, and Celtic musicians whilst the film will be projected on the big screen in stunning high definition. This world premiere event will take place on Monday 27 April 2015 – 7:00 PM. 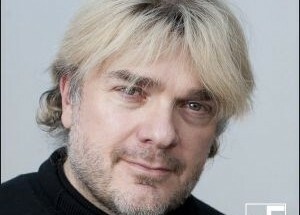 "I am very flattered, and delighted to have been invited to perform the score of Titanic live with orchestra. Usually, putting the music into a film is a highly technical process that the audience never gets a chance to see. 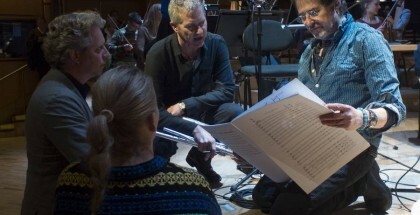 By performing the music live with the film, you, the audience, will experience the magic of seeing the live musicians, literally playing the music score as the film runs. 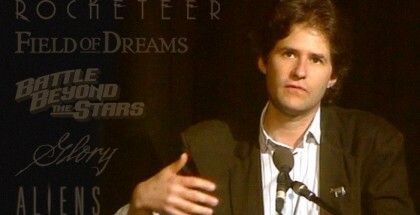 There are so many wonderfully talented people that perform the music of film scores, so it is a great honour for me to have the opportunity to share the experience, the musicians’ performances, all the 'behind the scenes' magic, with an audience." "We are thrilled to announce the world premiere of Titanic Live at the Royal Albert Hall. 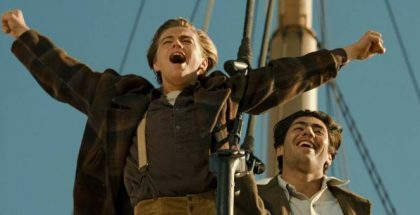 When Titanic’s epic score takes centre stage, audiences will be able to immerse themselves in the hauntingly beautiful sound-world James Horner crafted like never before." 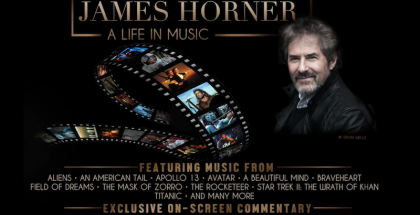 After the slight disappointment of not seeing James Horner conduct his own music at the two Hollywood In Vienna concerts in 2013, the composer seems this time decided to conduct an older work, like he did at the Royal Albert Hall on 27 March 2012 for the world premiere of Titanic 3D. 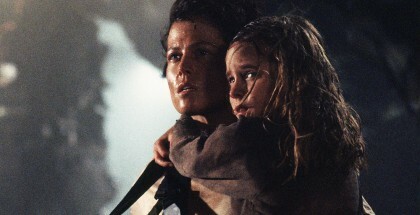 Indeed, just before the film, James Horner conducted a 20-minute piece, performed by the London Symphony Orchestra. 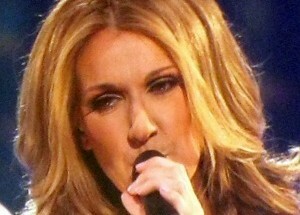 "The Royal Albert Hall was the venue for the world premiere of Titanic 3D. 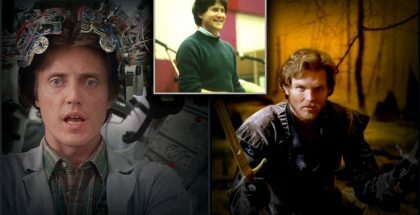 On that unforgettable evening, James Horner took the baton to conduct a 20-minute suite from his score – the most popular orchestral soundtrack of all time – the emotion and romance of the music sending shivers down the spine of everyone in the auditorium. We are delighted that James will now return to conduct the world premiere performance of Titanic Live, with his incredible score performed live and in full for the first time to accompany a high definition screening of the blockbuster film."